Dates in Green are from Mauro, dates in blue are from Ussher and dates in red are from other sources. There are two dates given with both Mauro and Ussher. The first date is the number of years since creation and the second date is the BC/AD date. [-date] = The date the reign or event ended if different from beginning date. 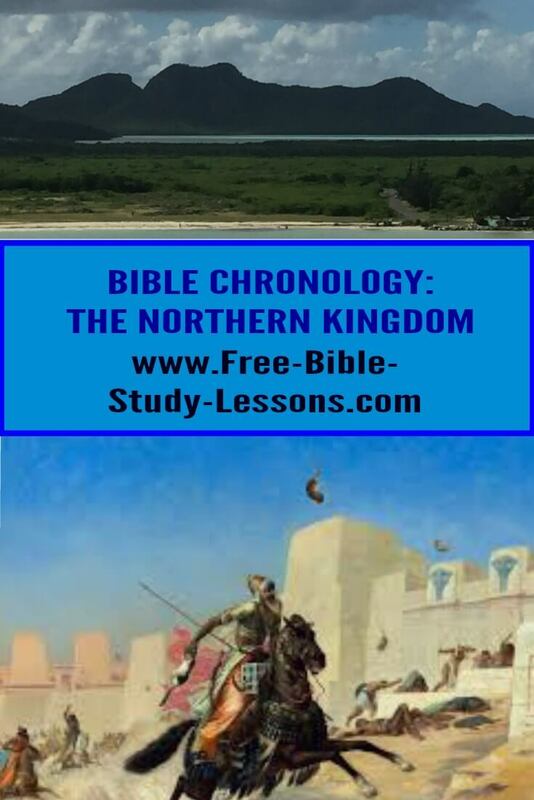 Events here are those that concerned the Northern Kingdom, the Kingdom of Israel. NOTE: Jehosphaphat [J] and Ahab [I] both had sons named Jehoram so Jehoram [J] and Jehoram [I] are not the same person. [3233/0813——————] - Approx. date of the founding of Carthage. NOTE: Joash [I] also called Jehoash [I] is not the same person as Joash [J]. [—————-3210/0794] - The kingdom of Macedonia set up by Caranus. [—————-3256SP/0748] - City of Rome founded by Romulus. Rome dates the events of its history [A.U.C. dating] from this time. [—————-3274SP/0730] - Hoshea [I] restores order. [————-—3279WI/725] - After consulting with So, king of Egypt, Hoshea [I] refuses to continue paying tribute to Shalmaneser, king of Assyria. [3406/0640 - 3283WI/721] - Samaria captured and its people taken into captivity.